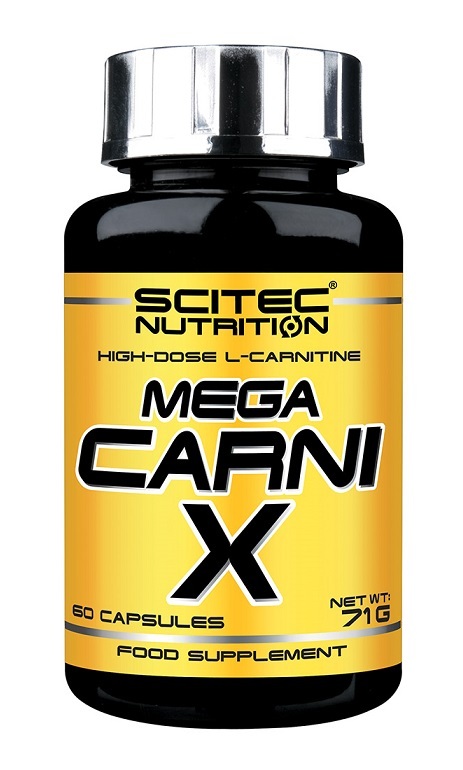 Ingredients: L-Carnitine L-Tartrate, Carrier (Magnesium Stearate), Gelatin (capsules). provides 1000 mg of L-carnitine per capsule. Directions: Take 1 serving of 60 minutes before training. Additional servings can be used.